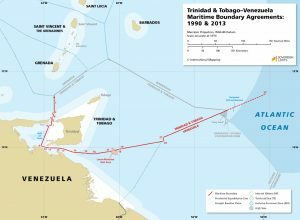 This maritime boundary has evolved through a series of bilateral agreements, beginning in 1942 and spanning more than 70 years of negotiations since. 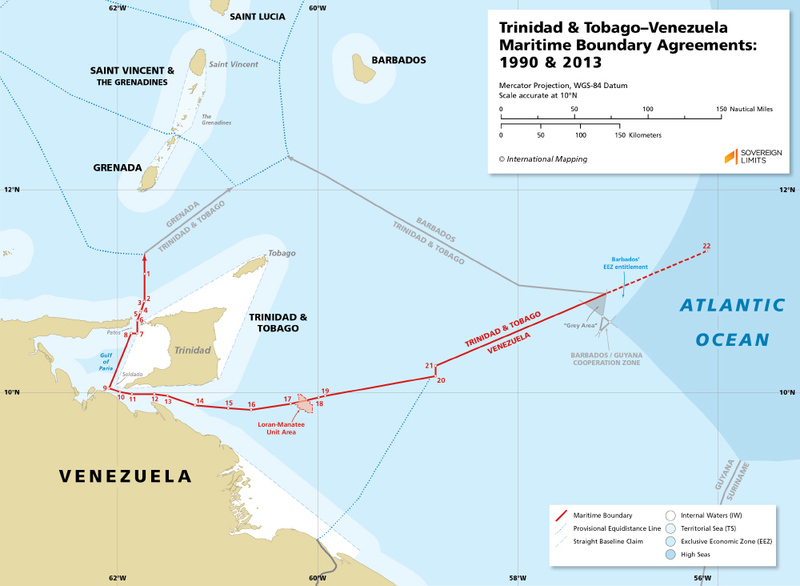 The first segment of the boundary, which principally delimited the waters in the Gulf of Paria, represented the establishment of the world’s first maritime boundary agreement. Older maritime boundary segments do exist, but only as parts of broader land boundary agreements.